Some of these weapons are meant to inhibit the enemy by destroying their weapons and other equipment. While there are some of these devices that can cause injury to human adversaries, many of these modern developments are capable of completely annihilating a group of soldiers. A lot of these things look like props out of an alien invasion movie. With our new weapon technology, we are able to boldly go where no man has gone before in warfare. Back in the early days of guns, the weapons and munitions were quite simplistic and the shooter was lucky to come close to the target. Our weaponry development has been upgraded a lot since those times and is now implementing laser technology. Experts in our American military have designed a bullet that follows the path of a laser. 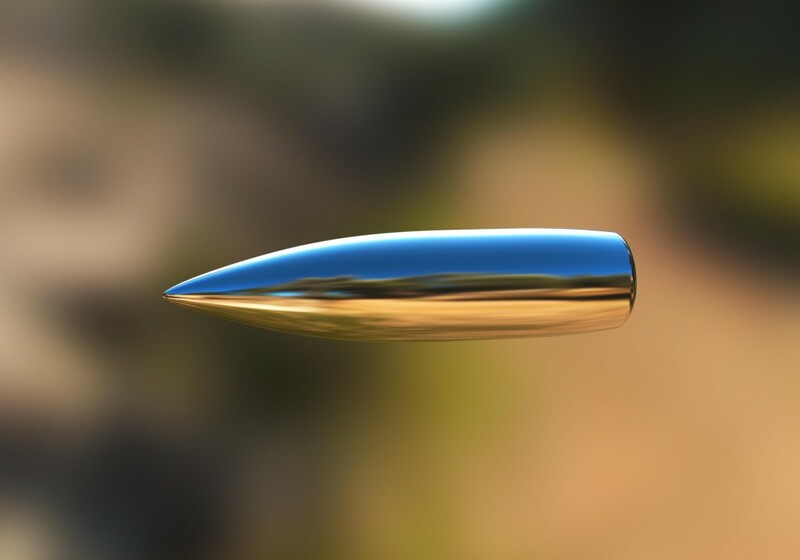 The bullet even has tiny wings that helps it stay on course or even change directions to hit the desired target. They hit with deadly precision and the shooter does not have to worry about missing anymore. These specialized bullets are being used in guns and larger weapons.